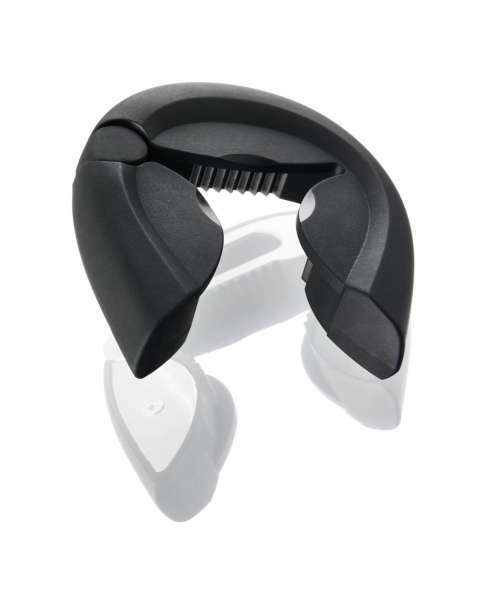 Vacuvin Bottle Opener Plastic Black VACU VIN is an international manufacturer and distributor of innovative food and wine related products for home and professional use, which are characterised by their practical applications in daily circumstances. This cleverly designed bottle opener is the perfect tool that can be used to easily open up sealed bottles and safely uncork champagne bottles. Features: -Vacuum Bottle Opener Easily opens screw caps, crown caps and champagne bottles Comfortable hold For use by both left-handed and right-handed users.